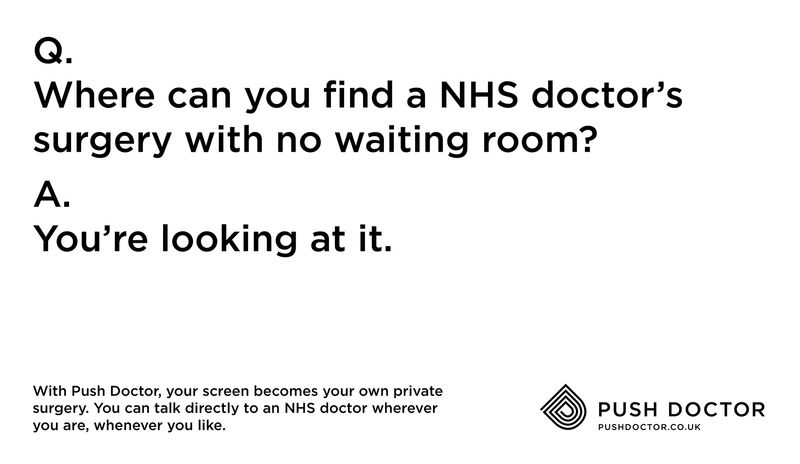 Why wait weeks for a GP appointment, when you could have a face-to-face consultation with an experienced NHS doctor virtually any time that suits you? 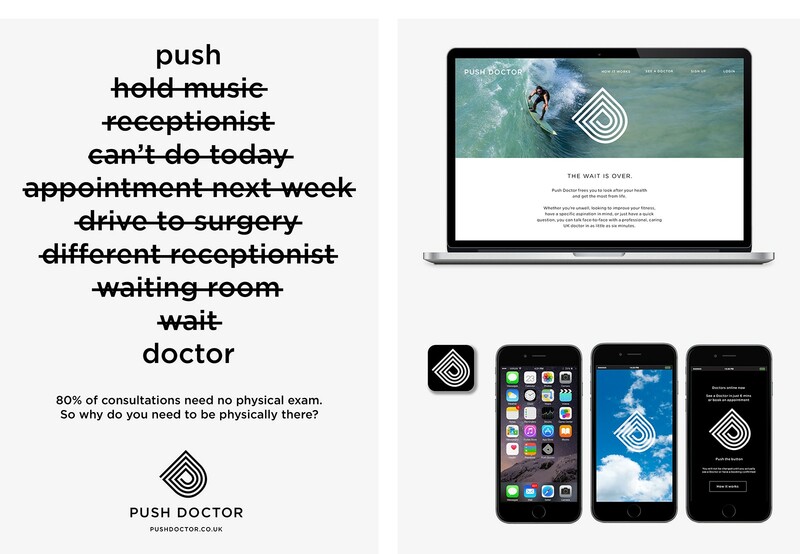 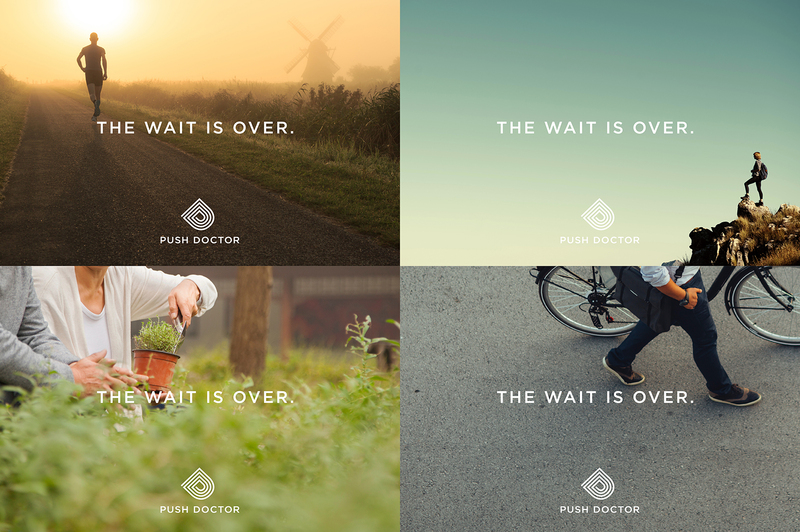 That’s the compelling proposition underpinning Push Doctor, Europe’s largest digital doctor service. 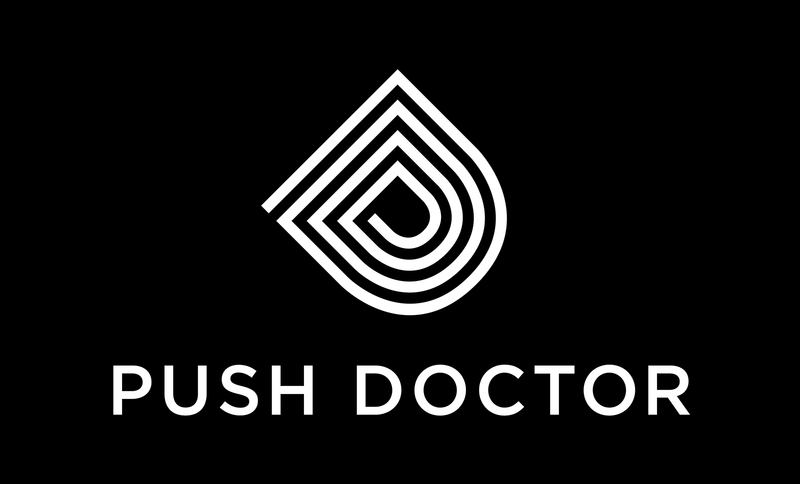 Our job was to help them position themselves as leaders in this fast-growing market; a reassuringly premium choice, capable of inspiring trust and confidence. 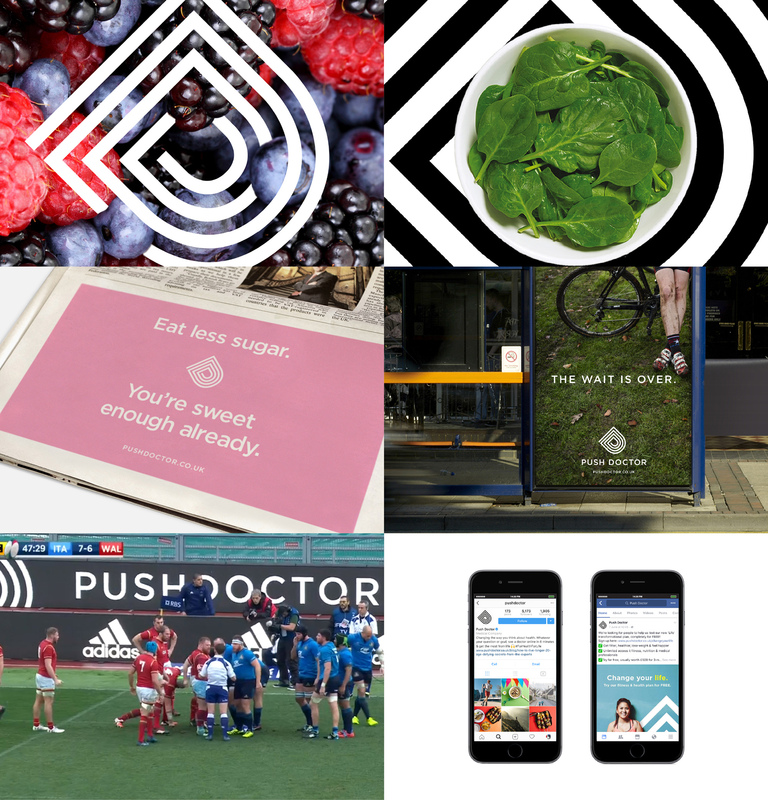 To that end, we created an identity combining strength and elegance – including logo, look and feel and iconography – to work powerfully across core mobile and desktop apps, and all marketing materials. 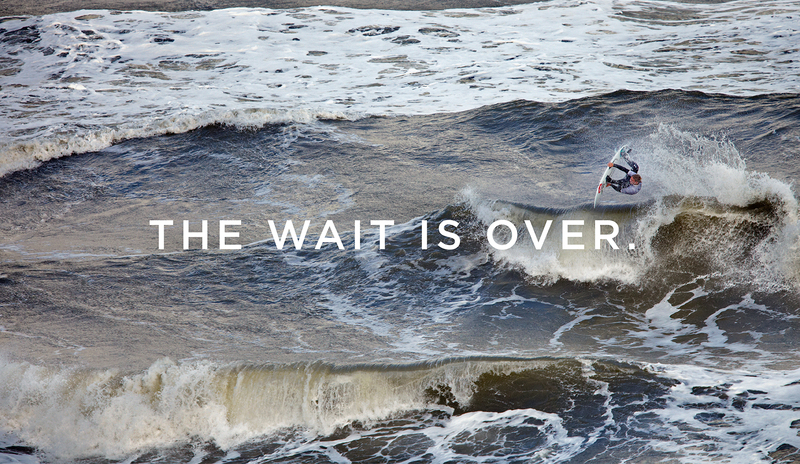 As an engaging strapline for launch communications, “The wait is over” pretty much wrote itself. 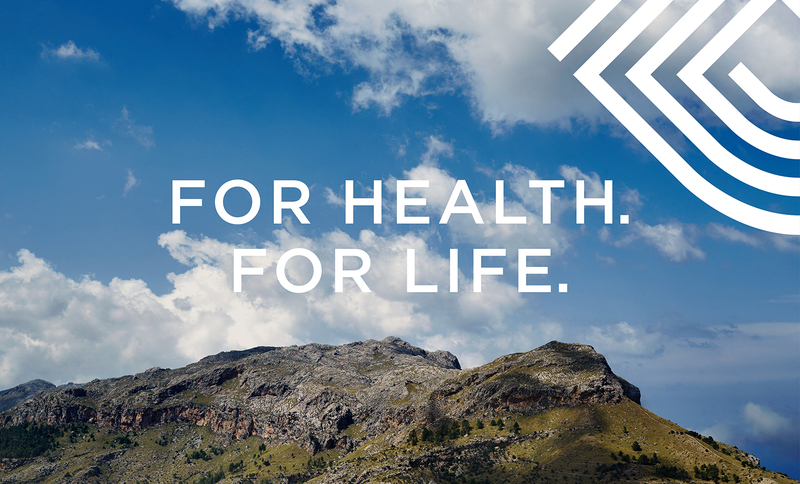 And, looking to the future, we also built in a broader brand narrative – supported by positive active lifestyle imagery – expressing a long term vision of changing the way people think about managing their health.